Visa processing time is the average time the Department of Immigration and registered migration companies take to handle visa lodgements up to approval. Considered unique and of equal urgency among all applicants, visa applications are processed using time service standards that are linked to the Portfolio Budget Statements. Simply, the department can only assign migration places based from the approved budget. How does a visa applicant affect visa processing time? Technically, the processing of any type of visa can only start once it is received by the department. In a scenario wherein applicants manage the visa application personally, processing can take longer if they provide insufficient information or are high-risk applicants (through there may be many other factors at play). Hence, it is important to lodge an application with complete documents at the start. What factors can accelerate or hamper the processing of a visa? There can be several factors that affect when a visa is approved by the department. Generally, registered migration agents can assist applicants for a faster and smoother process. However, for applicants who are able to manage their applications, the rule of thumb is to always provide sufficient documentary evidence to support claims related to character, professional qualifications, and medical conditions. The only likely circumstance that can delay visa processing is the appearance of questionable information in the application. 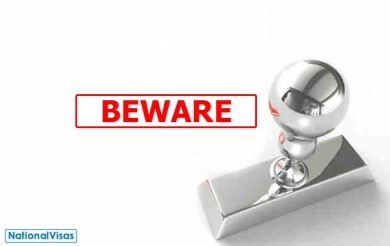 This will require a migration agent to double-check this information or request additional documents. 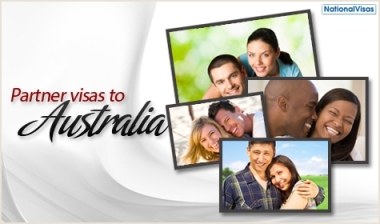 If you need a visa urgently, then that is a special case with additional factors to consider. Read this informative article to understand your role in case your need to travel to Australia is of some level of urgency. These may take from 1 day to 1.5 months. The ETA is the fastest to be approved; for an application without issues, this electronic visa can be approved within 24 hours. 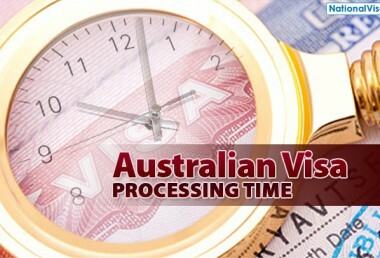 Visitor visas lodged outside Australia and those requiring medical treatment have to endure a longer processing time. 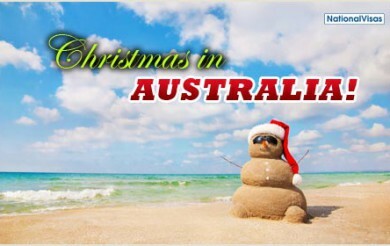 Temporary work visas can be processed within 2 to 3 months, both for applications lodged in or outside Australia. Working Holiday and Work and Holiday visas take between 1 day and several weeks to be processed depending on a variety of factors. The higher the assessment level, the longer these visas take to be processed, with those lodged in Australia processed faster by around 2 weeks than those lodged outside. A standard basic assessment level 1 student Visa will normally take around 1-4 weeks to process, whereas a higher assessment level will take around 1 to 3 months. 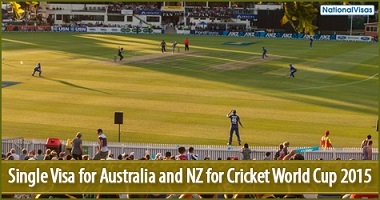 These visas are allotted between 6 to 14 months of processing for general applicants; New Zealand citizens can have their visas as fast as 2 or 3 months (if applying for a subclass 461 Visa). Don’t want to bother about visa processing time? National Visas has registered migration agents who can ensure your visa is submitted to the department—to the right person and channel—on time. We ensure to match your situation to the right visa, and then advise you on all the necessary requirements and documents to have a decision-ready application. Our expert migration agents know what to do in all kinds of situations—you just have to cooperate in order for us to finalise your visa application in time for your travel to Australia.